REDUCED! Awesome parcel in Twin Lakes Airport Executive Park - large enough for residential space PLUS hangar! 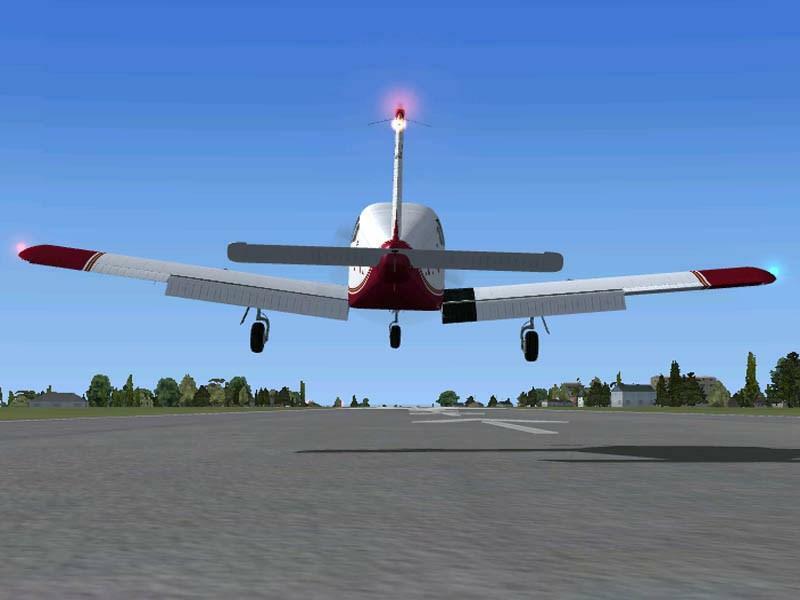 Twin Lakes Airport is a great airport conveniently situated between Augusta GA & Aiken SC! 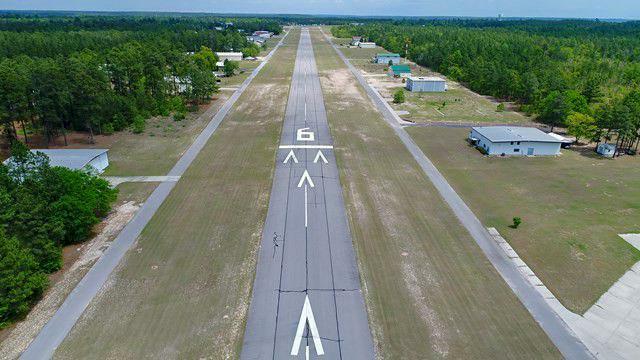 A portion of the airport/parcel is also located in Edgefield County.